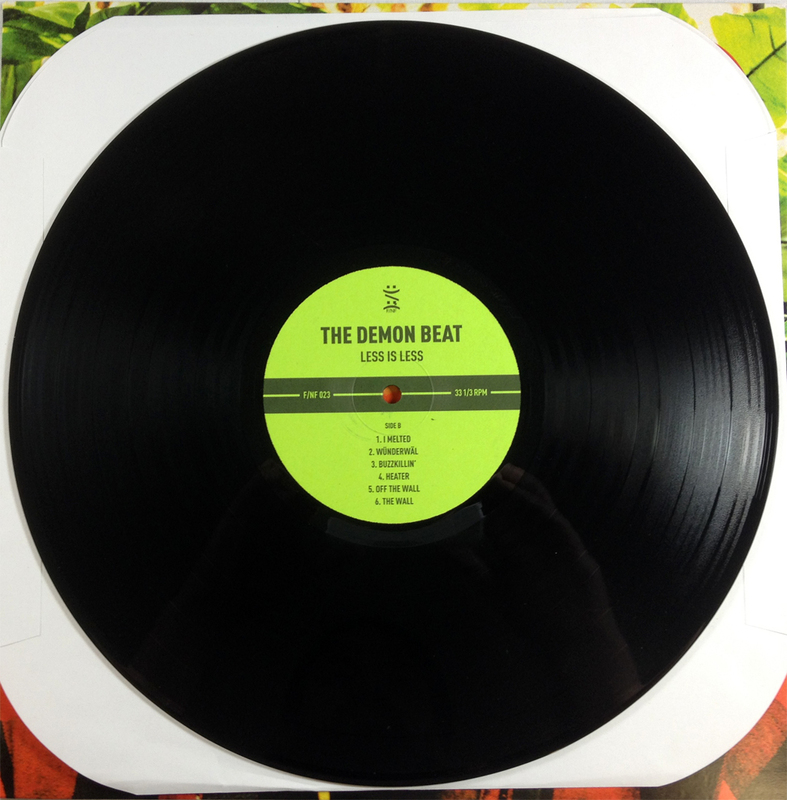 F/NF is proud to present The Demon Beat "Less is Less" LP. 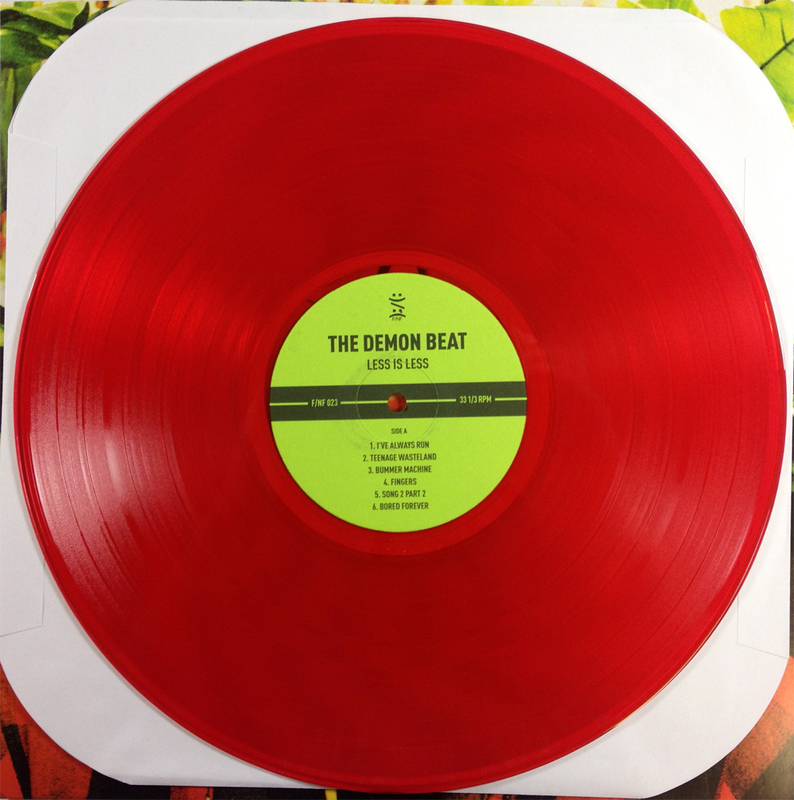 With 6 years and 8 releases under their belts The Demon Beat have perfected a recipe for timeless rock and roll. Combining equal parts 70's Rock and 90's Grunge with a heavy dash of early punk and a big scoop of their own personalities "Less is Less" very well could be their most definitive album. 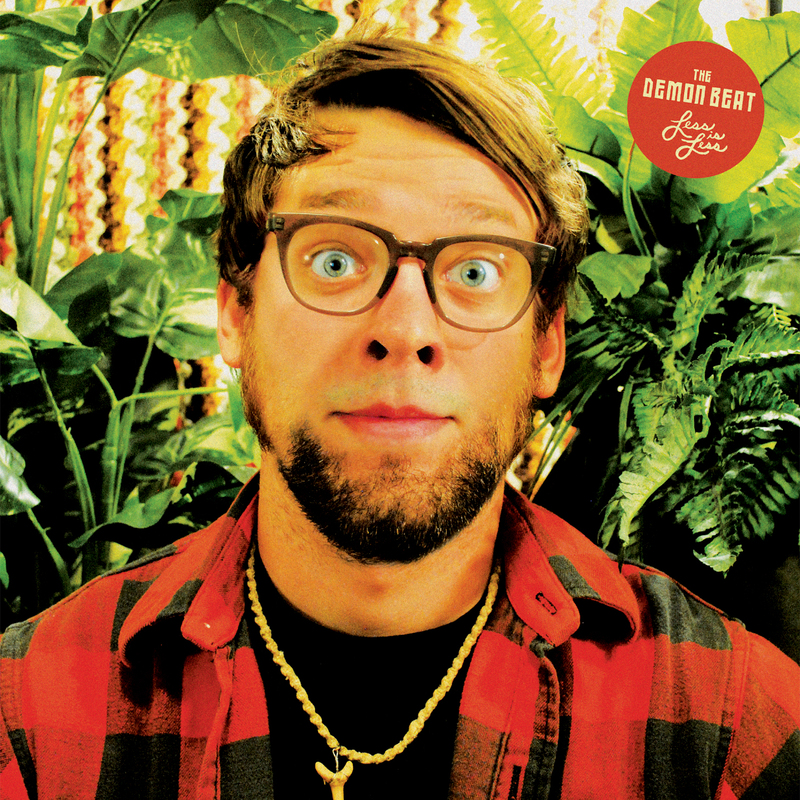 Clocking in with an epic 43 minutes of music they have found just the right balance point between production and raw rock and roll. 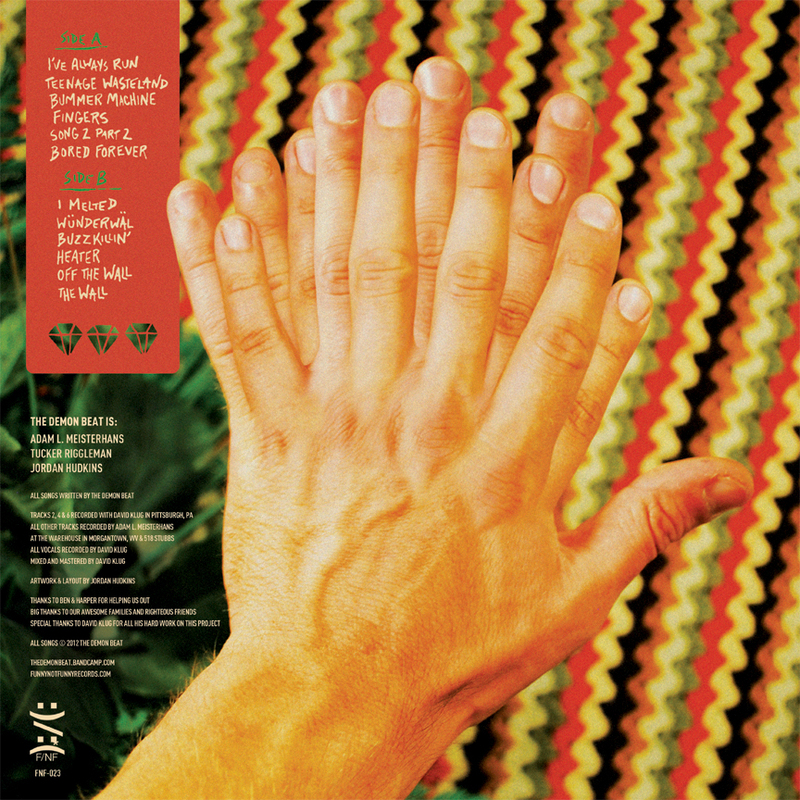 This record is a must have for fans of modern garage, but would also fit right in with any classic rock collection. PLEASE NOTE: When placing an order make sure to select the color of your choice. There are three options RED, BLACK or BUNDLE PACKAGE 1 RED and 1 BLACK.